Thank you for choosing Caring Angels Home Care, LLC. 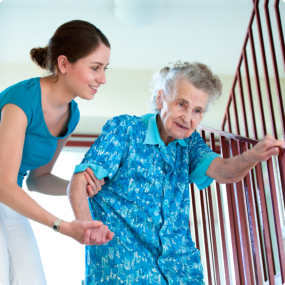 We are a certified provider of senior home care services. We care for our clients under the direct supervision of a professional social worker. 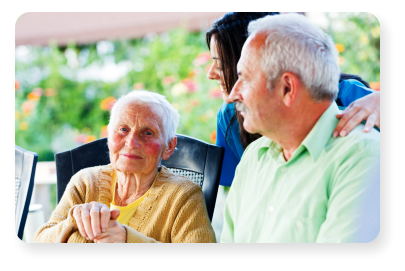 Our agency provides professional senior care services to all families throughout Pennsylvania, including the different boroughs in Franklin County, Cumberland County, and Berks County. 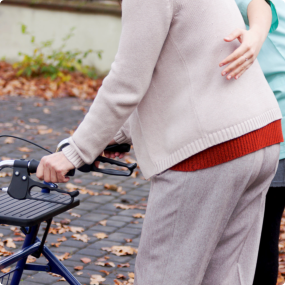 Our compassionate and well-trained caregivers provide the best care services that will make it possible for families to stay connected and safe at home. 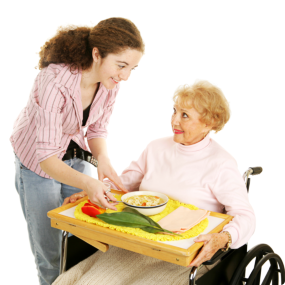 Our services are customized based on your loved ones’ needs and well-being. Let’s begin soon! 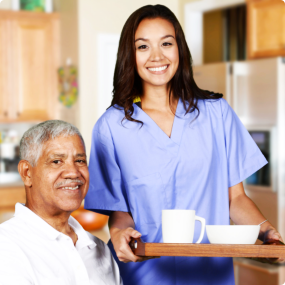 To start with home care, please call 484-794-7346 and schedule a home care needs assessment.